ODM Daily Devotional For Champions 19th August 2018 – TOPIC: WAR AGAINST DREAM KILLERS! TOPIC: WAR AGAINST DREAM KILLERS! In the late 70s, in one of the West African countries, a state governor decided to improve upon different aspects of the lives of those he was governing. He introduced reforms that changed the face of education in the state. One other thing he decided to do was the improvement in the lot of those in employment of the state. To this end, he embarked on building new office complexes for those in the civil service. In addition, he also embarked on a new office complex he would occupy as state governor. He succeeded in completing the office complexes of civil servants and they were relocated. Unfortunately, before he completed his own office, the military took over power from the civil authority. His dream of occupying a new governor’s house was aborted. In life, we all have dreams. I believe there is hardly anybody who does not have dreams. The Bible refers to such as the desires of our hearts. The scriptures say if you delight yourself in the Lord, He will give you the desires of your heart (Psalm 37:4). I pray today that the good Lord will grant unto you your heart’s desires in Jesus name. Forces and people exist that do not want your dreams of marriage, a happy family, a progressive career and a life of prosperity fulfilled. READ ODM Daily For Champions 28 July 2018 By Bishop Chris - TOPIC: ALL THAT HAVE BREATH! These are dream aborters that you must declare war against. You must fight them with everything that is within your reach.The brothers of Joseph once played the role of dream aborters when they said, “Come therefore, and let us slay him, and cast him into some pit,and we will say, ‘Some evil beast hath devoured him, and we shall see what will become of his dreams” (Genesis 37:20). All those who say your dreams will not become a reality shall be disappointed in Jesus name. One-on-one with me at Ogudu and Lekki Mountains! I rotate the two Mountains weekly! Call +234-805-624- 1771; +0815-262-6135 for more information! See page 45 for details also! Also prepare for Lagos August anointing service (OGUDU) – Saturday 25th AUGUST, 2018. See and use the new page called “FAITH BOOSTERS.” See page 34 daily! ODM Daily Devotional For Champions 19th August 2018 – TOPIC: WAR AGAINST DREAM KILLERS! 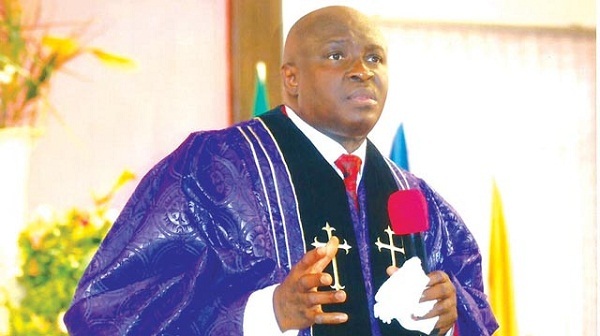 READ Our Daily Manna Devotional 26 March 2019 - I SHALL NOT END IN THE WILDERNESS OF LIFE! 2. Father, scatter and overthrow all destiny killers who want to abort my dreams in Jesus name. 3. By fire, by force, my dreams must come to pass in Jesus name (Pray it seriously). Pray about today seriously as led now. ODM Daily Devotional For Champions 19th August 2018 – TOPIC: WAR AGAINST DREAM KILLERS! 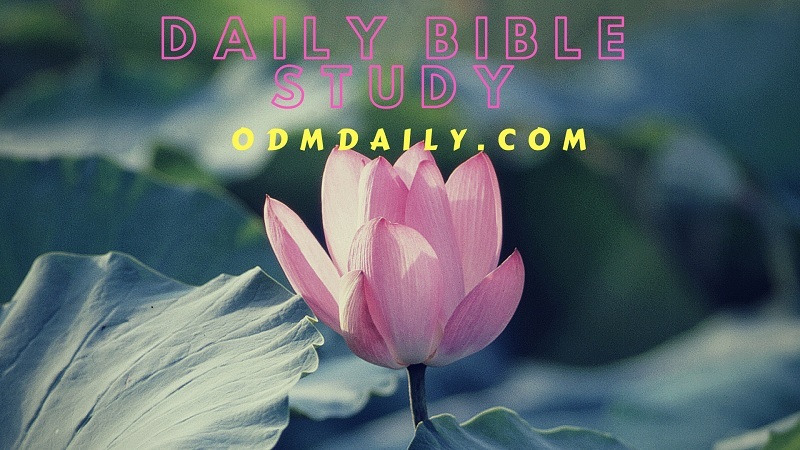 Previous Post:ODM Daily Devotional 18th August 2018 By Bishop Chris Kwakpovwe – TOPIC: ACCUSING THE ACCUSER! I bless your Holy Name that you will fulfill my dreams and everything you said about me will come to pass in your own good time in Jesus Name Amen!! !